Makeup is all about enhancing your best features and creating self confidence. In the comfort of your own home these makeup lessons will provide you with tricks of the trade. Professional advice starting with a consultation and advice about your skincare and together create a makeup design you would like to achieve. Each lesson is tailored specifically to your needs. 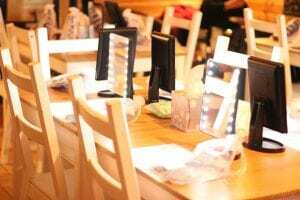 It could be that you want to revamp your makeup kit and find out about new products on the market and what would be suited to you, or maybe you have worn the same style makeup for years and want to try something new. For each makeup lesson you will receive a detailed makeup design and a step by step plan on how to create the same look again. You bring your own makeup bags and I can assist everyone while you practise creating these looks. 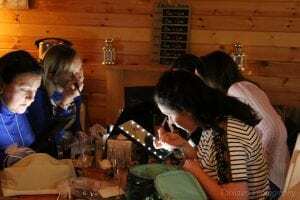 Each Group lesson can be tailored to you and your friends needs, enjoy exploring professional makeup techniques while having a lovely evening with friends!